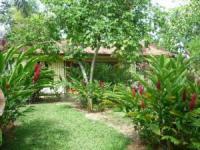 In a 2000 m2 tropical garden is the tastefully furnished private house Casa Doris situated. 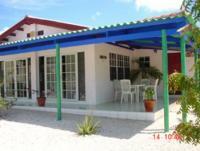 Beach and restaurant reachable in less than 10 min, 1,5 km east von Runaway Bay, about 20 km west from St. Anns Bay. 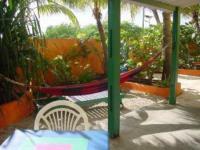 Caribbean Villa with panoramic sea view and pool in a tropical garden is located on a hill overlooking Fort Royal -300 m from the beach. site 1 no more Objects !